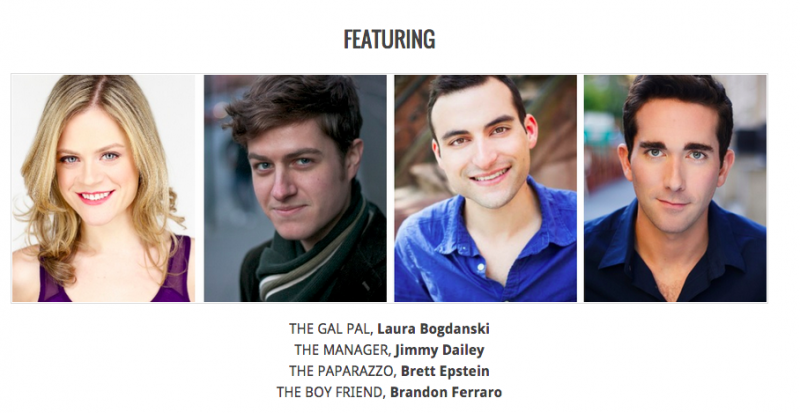 Brett will be playing the Paparazzo in The Britney Project, which will be a two night workshop performance of a developing show by Ashley J. Jacobson. Four actors and two musicians explore the grand puppetry of pop culture and the public perversion of fame, talent and girlhood. A highly improvised, musical and multimedia performance will be sure to entertain and intrigue audience members as they look past the pop star and into the machine that controls her life. Come and grab a drink, listen to some familiar songs in an unfamiliar way, and watch as performers work the machine that creates all of your favorite pop stars and be sure to stay after the show for a raucous dance party to your favorite hits!